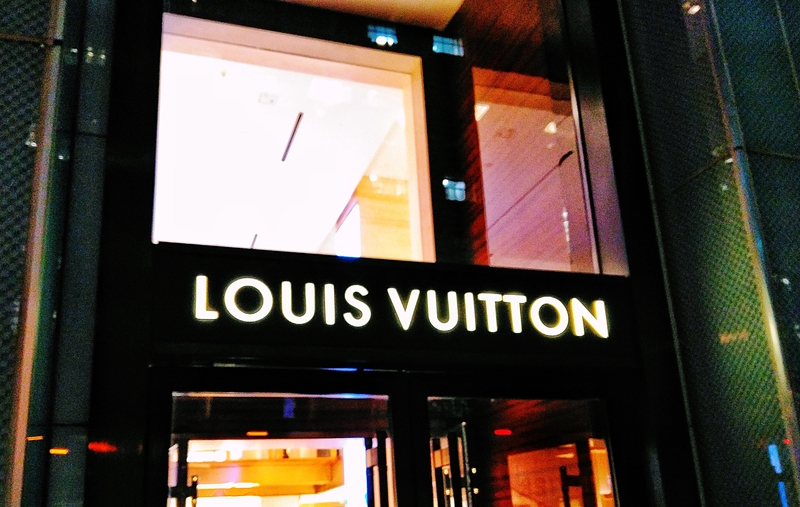 Last Thursday, I was invited to an evening event for a night of fashion at Louis Vuitton for UNICLEF on Fifth Avenue. Louis Vuitton partnered up with UNICLEF for #MAKEAPROMISE campaign in cause for “Children of the World are too often a risk, exposed to conflicts, diseases and natural disasters.” The brand designed a special pendant and bracelet to help children in urgent need and partial proceeds of each sale would be donated on the customer’s behalf to UNICLEF. It was my first time visiting for the flagship and I was honored to attend for a great cause. Meanwhile, I took a tour of the store and checked out the cool fashion; luxe accessories, jewelry, bags and clothing they had. I don’t have to say much because the pictures speak for themselves. So I hope you enjoy! Thank you for reading! Until next time, Happy Styling! Which Men’s Style Type Are You?